Learn four key principles to take with you on your journey to financial freedom. A rewarding journey begins today. The original version of this article was published on TonyRobbins.com. We all know that starting to save early is important, but most of us don’t. Frighteningly, a study by BNM has shown 75% of Malaysians don’t have RM1,000 saved for an emergency. Most people falsely believe they need to win the lottery, receive an inheritance, or earn a lot more money before they begin can save. This is simply untrue if, and only if, you start early! A 25-year-old, who saves RM1,000 per month, will save RM12,000 per annum. If he does this until age 60 and average a 8% annual return, calculations show they will have over RM2.0 million at age 60! Sure, most reading this aren’t 25 years old, so we now we likely have to play catch-up. (Side note: make sure to send this article to your kids or grandchildren!) You must make the decision to not be left behind and begin saving today – no matter what it takes. This is especially true for Millennials who came of age during the financial crises of 2008 and are still fearful of the markets. Sadly, markets are up 300% since 2009 and many have missed a huge opportunity to participate in this unprecedented bull market – a fact they will undoubtedly regret. Vanguard founder Jack Bogle said this wonderful phrase: “In investing, you get what you don’t pay for.” Paying excessive fees or unnecessary commissions to brokers will erode your account values. Most Malaysians are unaware of the fees being charged to them. For example, many Malaysians think that the only fees that you are charged when investing is an initial sales charge. Nothing could be further from the truth. You may also paying for annual management fees, trustee fees, transaction fees, switching fees, brokerage/trading fees, and possibly even exit fees! Contact us for a free review of your investment fees. Let’s take our same 25-year-old example from above to see just how fees can impact our future. If he pays 2% in annual fees (from age 25 until age 60), he would no longer have over RM2.0 million at retirement. He would have RM1.3 million – an almost 50% reduction in his retirement funds. In Malaysia, 95% of financial advisors are technically agents or brokers. It’s a world driven primarily by commissions and pushing products often without really caring about your needs. The good news is that there is a small segment of advisors who put your interests first. 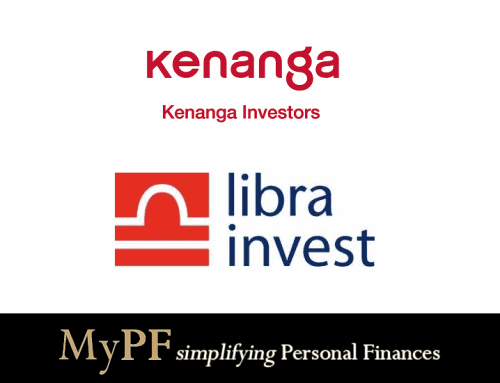 These are people who take the time and effort to know your personal finance needs. They are compensated with an engagement fee as a financial planner, and are not sales/commission focused when making recommendations. This sounds like common sense, but the truth is, most advisors, although knowledgable and well-intentioned, do not fit these criteria. 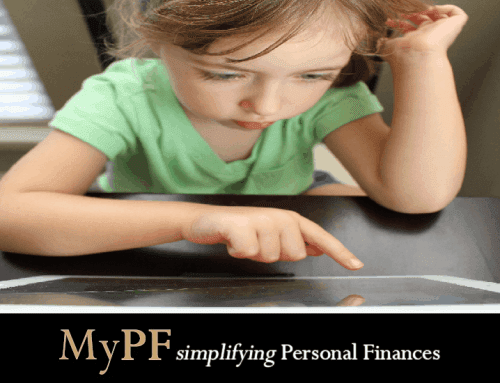 Are you a licensed financial planner? Do you earn money from fee-based financial planning, from product commissions, or both? It’s no secret that the Malaysian, US, and global stock markets have periods of high volatility. Unfortunately, this volatility causes investors to make very poor financial decisions (i.e. selling everything and going to cash only to miss the recovery). Let’s explore a couple of facts that will dispel your fears during tumultuous times. Corrections are a constant. On average, corrections happen once a year since 1900. A correction is a 10%-20% drop. Corrections are a remarkably regular occurrence, but they are usually nothing to fear. On average, they last 54 days and 80% of the time, corrections do NOT turn into a bear market. That means 4 out 5 times the market recovers and moved onto new highs. The stock market rises over time. Despite many short-term setbacks, this is undoubtedly the trend. For example, the US S&P 500 index experienced an average intra-year decline of 14.2% from 1980 through the end of 2015. But in the end, the market ended up achieving a positive return in 27 of those 36 years. That’s 75% of the time! Point being, most of the short-term volatility should usually be ignored. 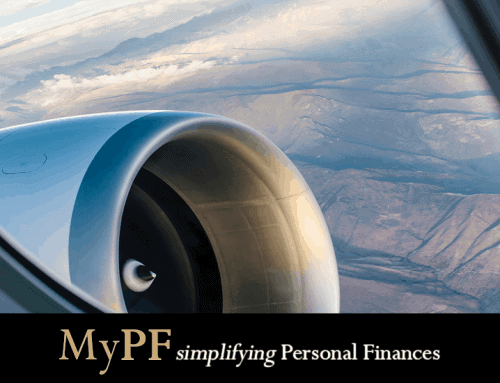 If you are an investor, MyPF will give you a Premier trial membership including a free consultation with a financial planner.